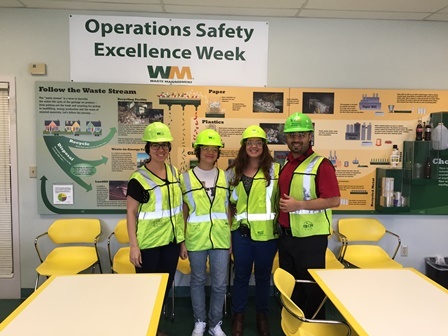 Last week, Dream in Green’s staff toured Waste Management’s recycling facilities in Pembroke Pines. To our surprise, it was an eye-opening experience. 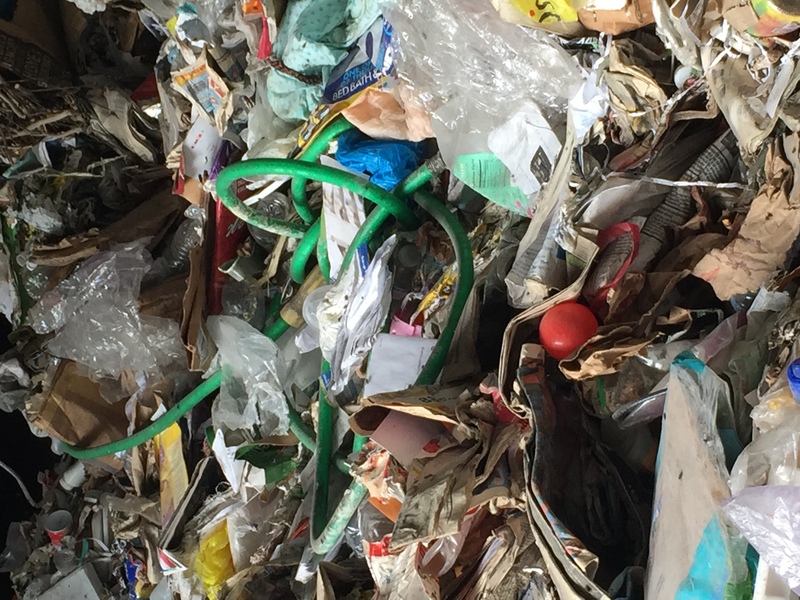 Many of us think that because we recycle we are doing the right thing. 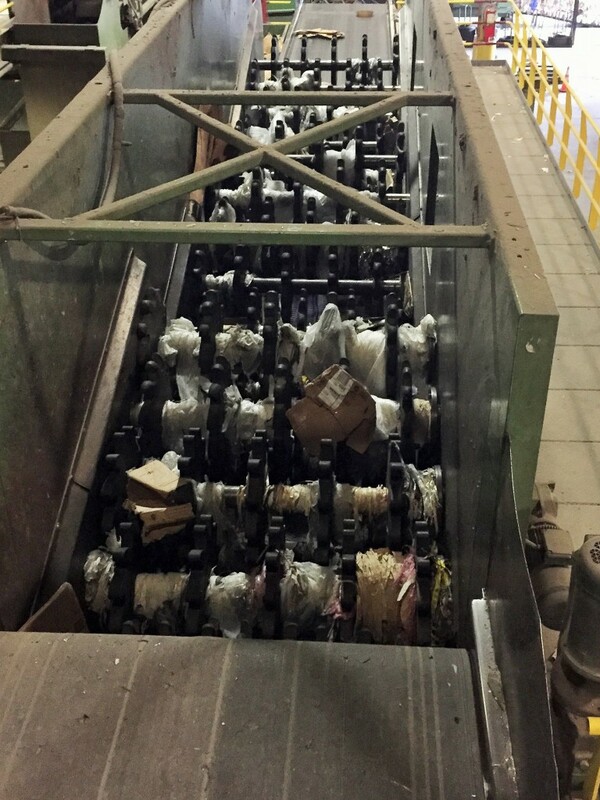 However, that depends on the items we recycle and their condition. Check out pictures from our tour and a list of companies and stores that accept all sorts of items. Next:WILL ACTIVE CITIZENSHIP HELP SLOW SEA LEVEL RISE IN THE 21ST CENTURY?